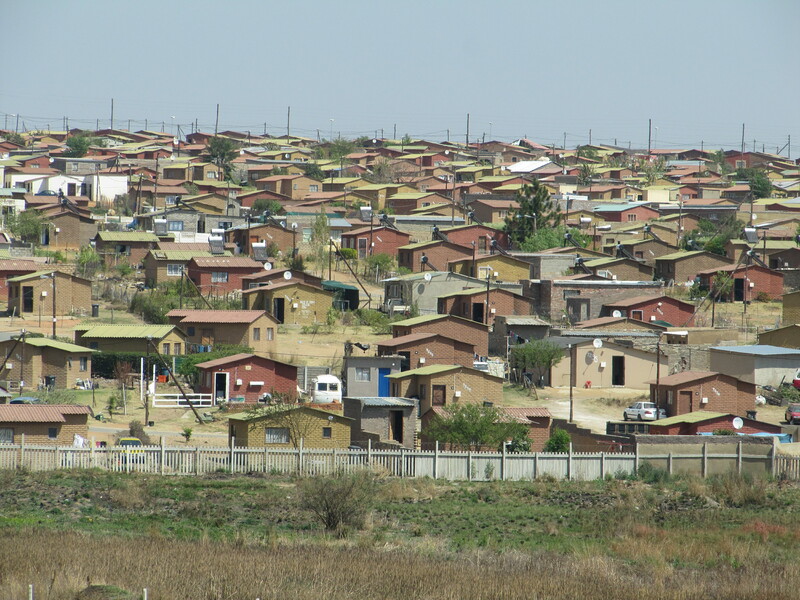 Since the provision of the first subsidy in 1994 until today, the South African government has provided between two and three million subsidised housing units—popularly known as RDP housing—for low-income beneficiaries. In 2004, the (then) Department of Housing issued its new policy, Breaking New Ground (BNG), that aimed, among other targets, to unlock the asset value of government subsidised houses, ensure the functioning of the entire residential property market, and create a link between government subsidy markets and the private market so that subsidy beneficiaries could use their houses as a step-up onto the property ladder. Following from this, the research papers, below, use qualitative and quantitative methodologies to assess how government subsidised houses have performed for their beneficiaries. This project builds on the Township Residential Property Markets and the Housing Entrepreneurs in South Africa projects. This website has been inundated with requests for information, people asking whether they qualify and for how much, arguing that they are in that “gap” market, too rich to qualify for the RDP subsidy, and too poor to afford the cheapest newly built house available on the market.